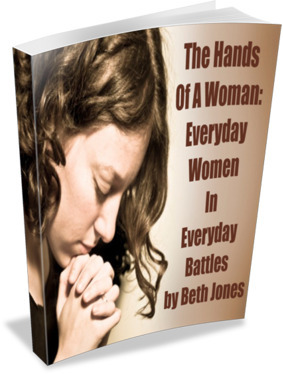 Thank you so much for purchasing my ebook, The Hands Of A Woman: Everyday Women In Everyday Battles! I pray this ebook and the complimentary gifts will greatly encourage and bless you. After your purchase, you will receive an email from me with your download links. If you have any questions or problems, please email me at elizabethdjones@gmail.com. I’d love to hear your feedback about this ebook and the gifts – which story impacted you the most, how it specifically helped you with what’s going on in your life right now, and any prayer requests you have. Thanks again, and keep in touch with me through my updates at http://www.bethjones.net or http://www.womensbattles.com. Did you enjoy this ebook? 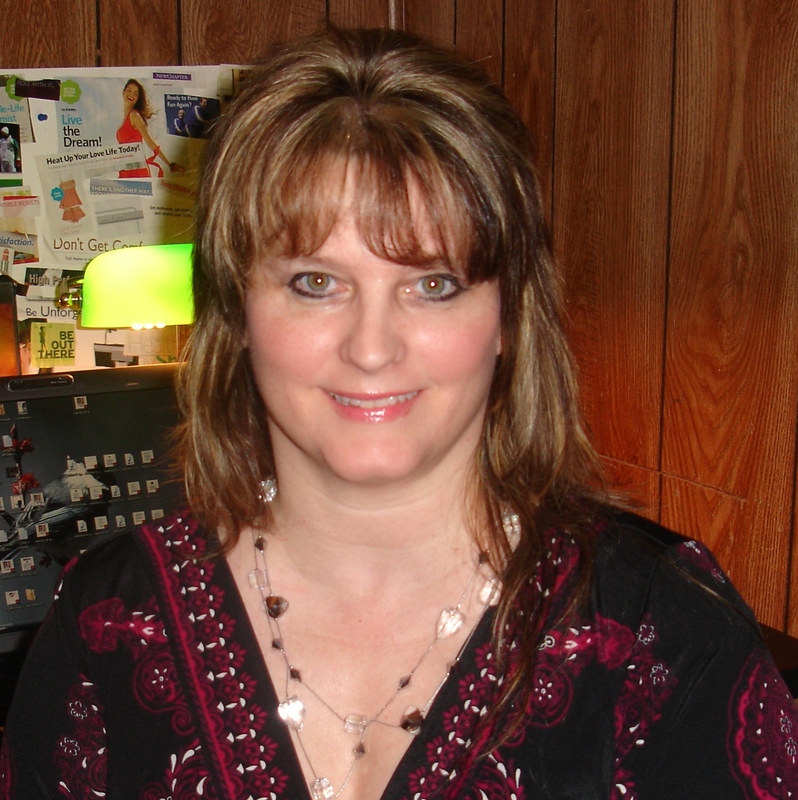 Check out my other products at my estore here.